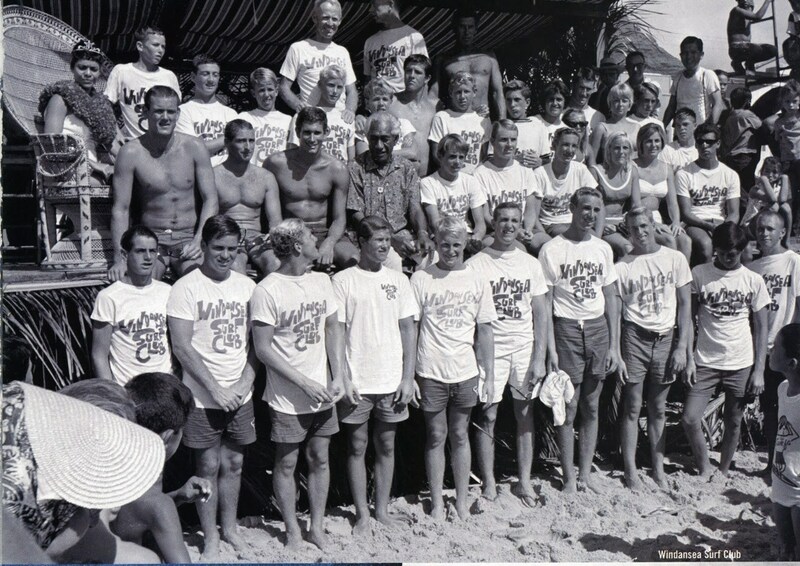 This extraordinary image was taken in Coronado in 1963. 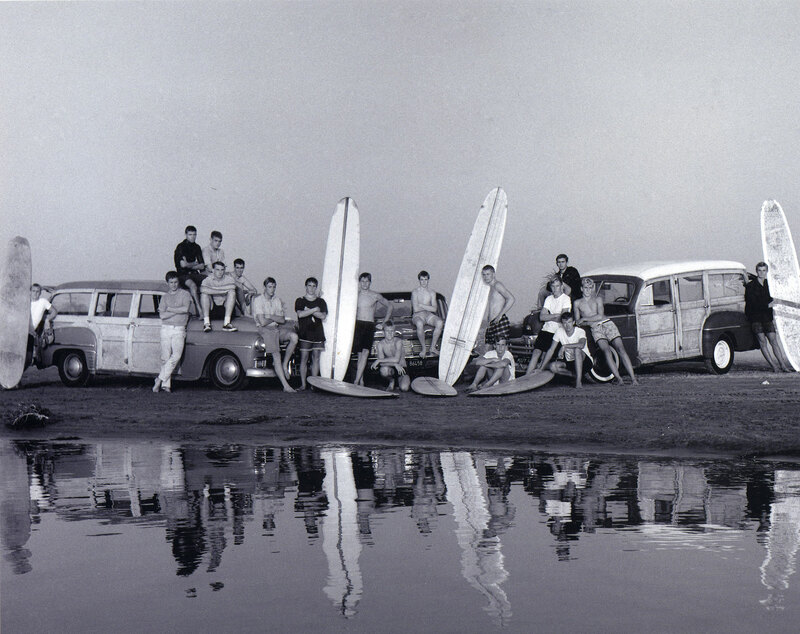 It graces the cover of Surfing in San Diego (2007), a top-selling Arcadia book that features several of Tom’s local photos. 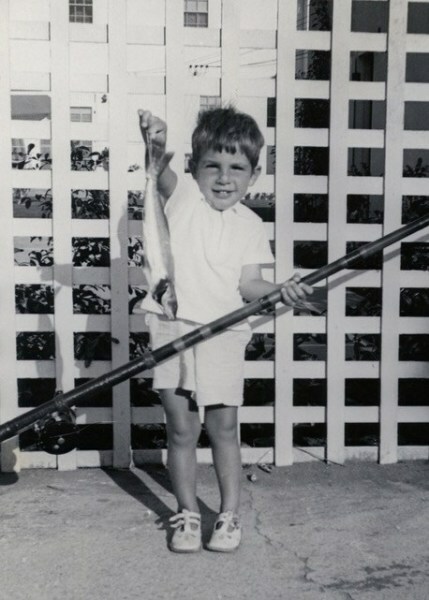 Born and raised in Coronado, California, Tom quickly took to the ocean lifestyle. The powerful shorebreak at his home beach was perfect for bodysurfing, and by the time he was 12, he was an accomplished wave-catcher. While his action photos are full of kinetic energy, many of his signature images reveal some of surfing’s quieter, more hidden, poignant moments. 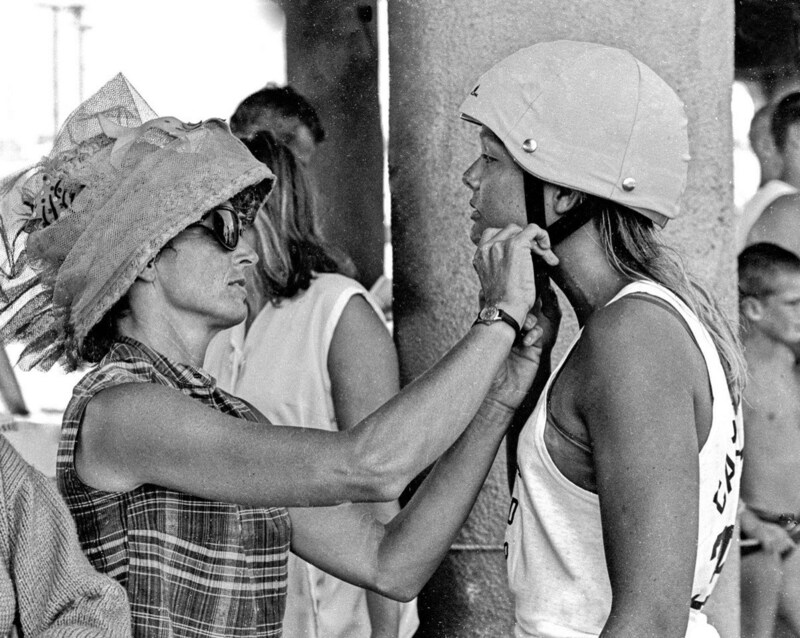 As a professional news photographer, Tom went on to win several Emmys while working for the L.A. Times, the San Diego Union/Tribune, and other major papers. 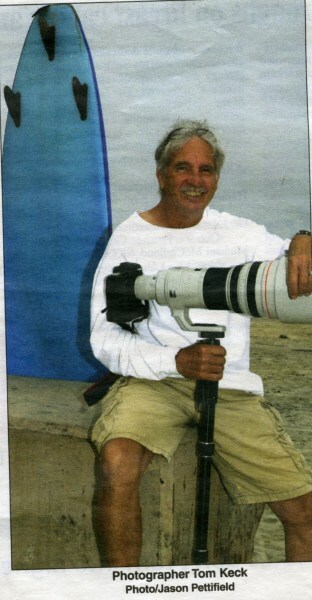 He covered the aftermath of the Heaven’s Gate tragedy in Rancho Santa Fe (1997) and the stolen tank rampage in 1995. However, surf photography always remained his passion, and his esteemed portfolio earned him a place in the Surfing Hall of Fame in 1993. 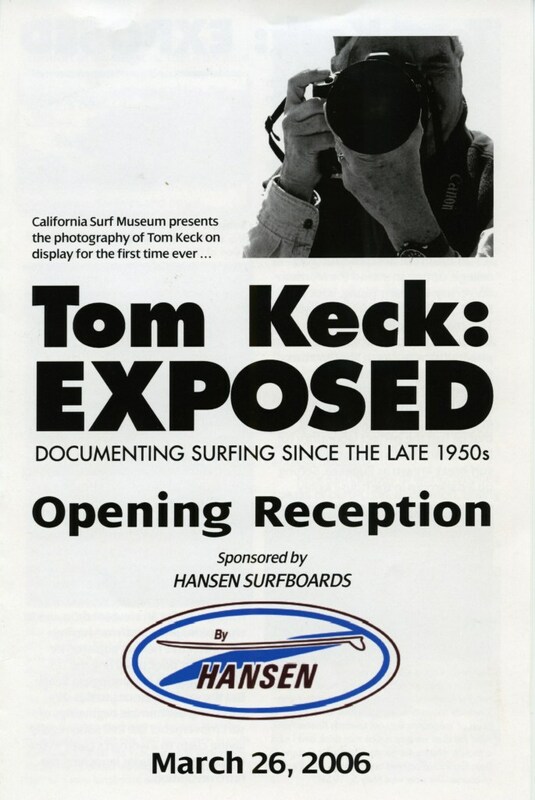 CSM deeply appreciates the many stunning images Tom has shared with us since 1986, and in 2006 we curated an exhibit called “Tom Keck: Exposed.” It was a huge success. The grand opening was packed with Tom’s family members and numerous associates that he worked with in the news media. 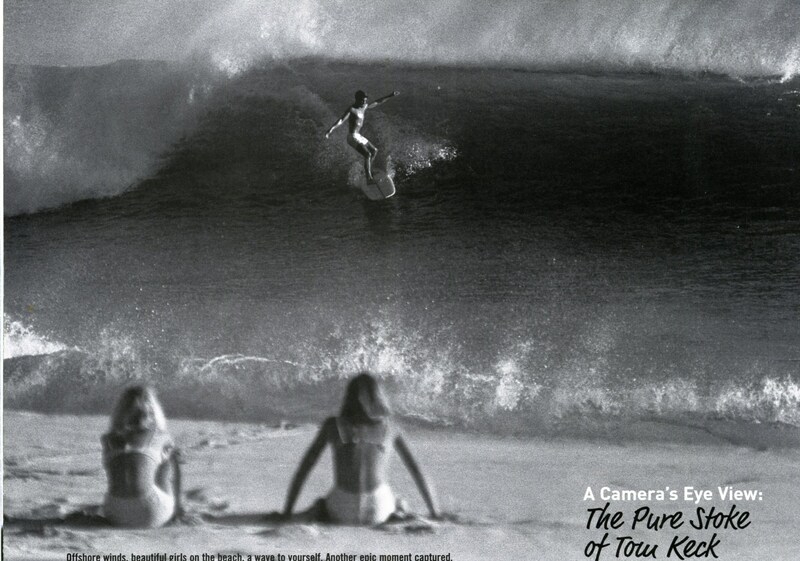 It was the first public exhibit of his career, and featured several notable news photos as well as a broad range of surfing images.